Achieve the lowest cost of equipment ownership with Whitney™ combination machines. The RAMPAGE! Oxygen Plasma Cutting System or optional Hypertherm© HPR260 High performance plasma system combines with the power of hydraulic punching to produce precision parts from plate up to 25mm thick. 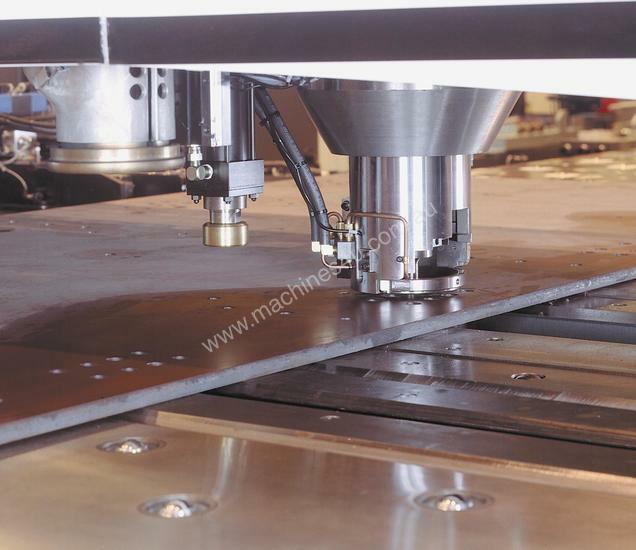 High speed, dross-free plasma cutting, clean hydraulic punching, and precision forming work together to produce complete parts in one operation. Parts flow to bending, robotic welding or assembly. 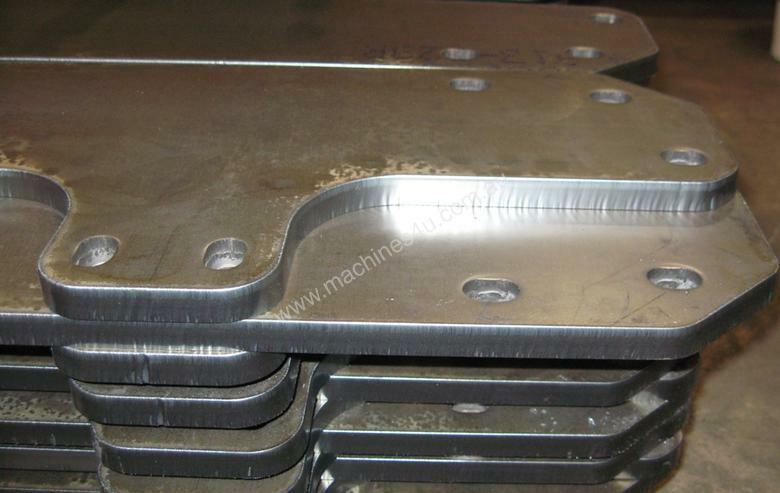 Hydraulic punching is the lowest cost, most accurate way of producing holes. You determine whether standard tooling or the very tough premium TuffSkin punches are best for your application. Full bodied tooling, insert punches and forming tools, all available in standard or TuffSkin, expand the capabilities of your plasma-punch combination. The Tooling Configuration helps you choose the right tooling for a specific job. The 4400 MAX (MAXimum Speed, MAXimum Tonnage, MAXimum Capacity and MAXimum Capability) plasma-punch combination machine adds 90 tons of punching power to the RAMPAGE! 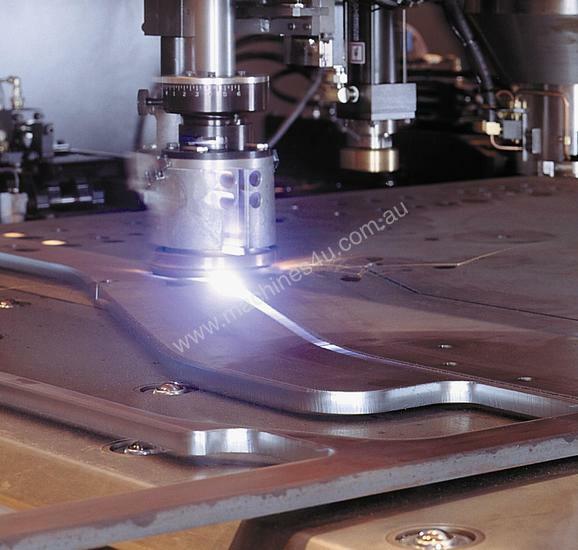 Oxygen Plasma Cutting System or the optional HPR260 for maximum productivity in plate up to 25mm. A drill and tap station option adds even more flexibility. Capacity to process raw material up to 2200Kgs. Retractable work clamps that eliminate work zone interference for MAXimum material utilization. 900KN (90T) punching capacity to easily handle high strength steels.